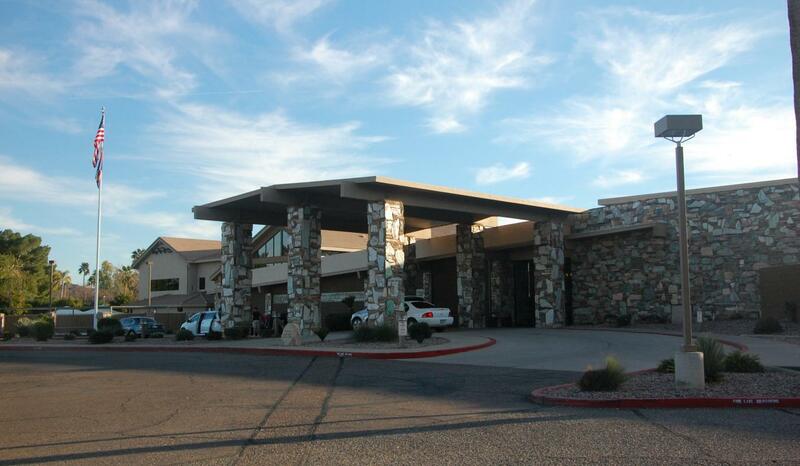 The Moon Valley Neighborhood Association (MVNA) is a non-profit corporation in the State of Arizona; it is not a Home Owners Association (HOA) as defined by state statute. As such, the MVNA is a purely voluntary association that covers 29 subdivisions (subdivision map) north of Thunderbird Road, west of 7th Street, and east and south of Coral Gables Drive. 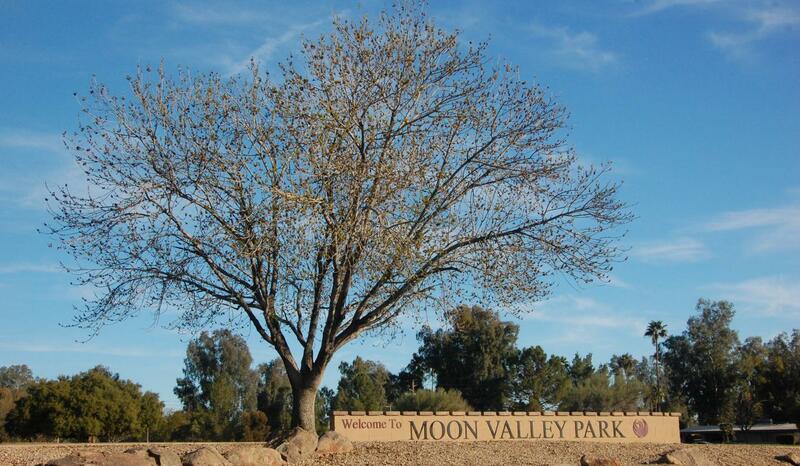 A list of Moon Valley's subdivisions and a link to their Covenants, Conditions, & Restrictions (CC&Rs) is provided on this page. These are provided as a courtesy; the most recent version of your CC&R should be verified with your realtor or title company. 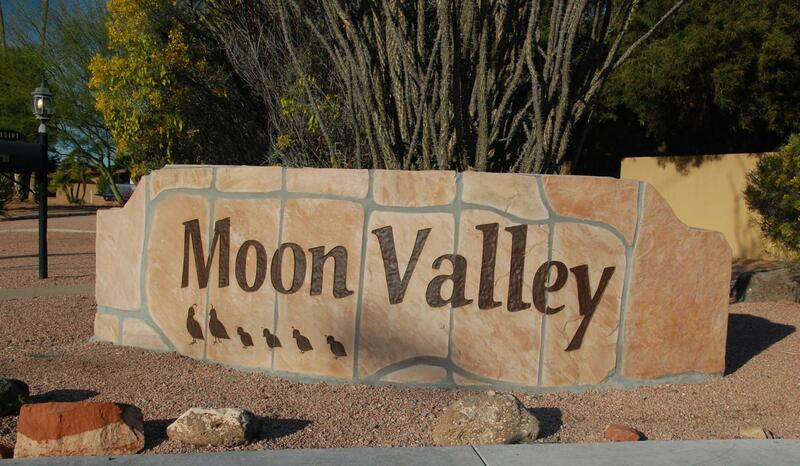 Although Moon Valley does not have an HOA, all homeowners must follow various city and state laws regarding their property. 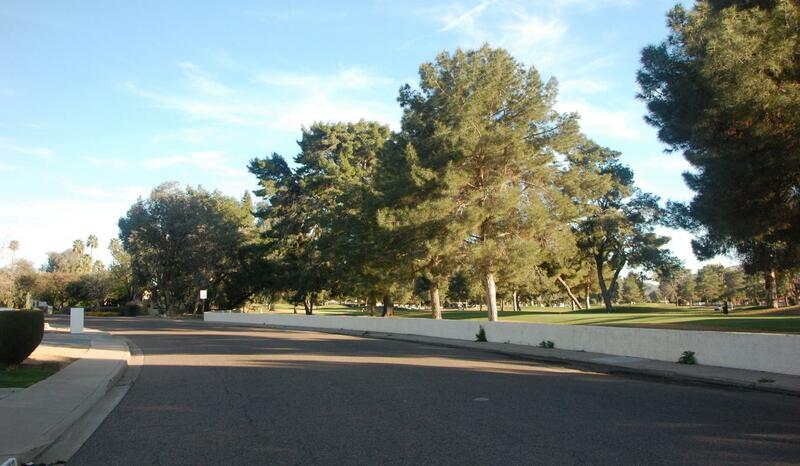 This includes blight violations, which are enforced by the City of Phoenix. 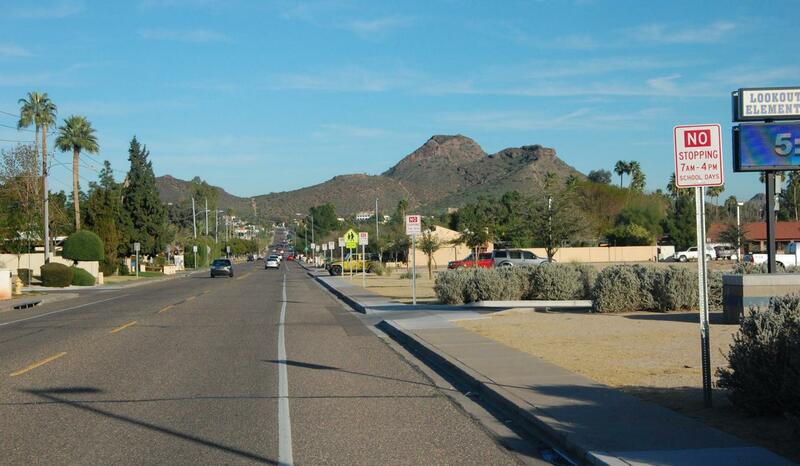 Residents can report blight issues on the City of Phoenix website. Homeowners are also bound to the Covenants, Conditions, & Restrictions (CC&Rs) that have been placed on their property. Each property may have different CC&Rs, depending on the subdivision the house is part of. 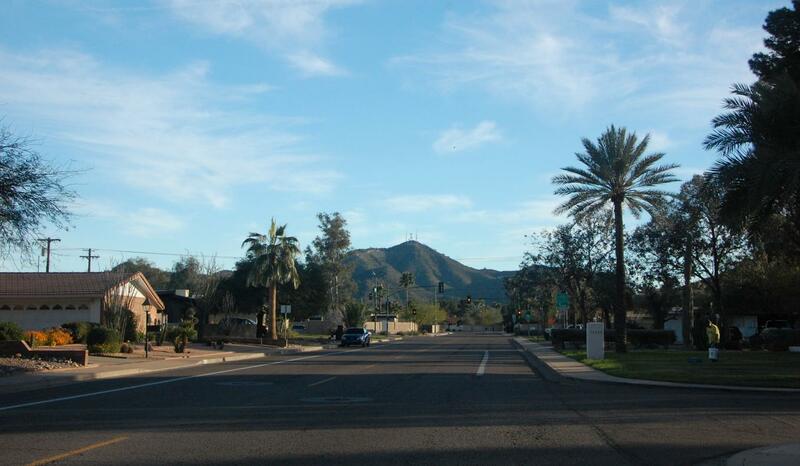 CC&Rs are enforced by the other property owners in the subdivision through a legal process.